B&B Rental Agency is a full service Property Management Company, doing business in Albany under the same family ownership since 1946. 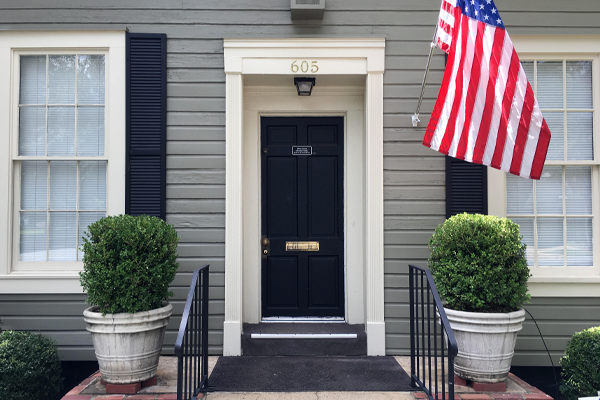 Originally located downtown on what was then Court Avenue, our offices moved in 1982 to our present location at 605 Pine Avenue. We are licensed with the City of Albany, and the Georgia Real Estate Commission. We maintain professional credentials with such organizations as the Albany Board of Realtors, the Georgia Association of Realtors, as well as the National Association of Realtors, and the Albany Crime Free Housing Program. Our office staff is highly trained and represents over eighty year’s combined experience in all phases of management. Our maintenance and repair staff are individually insured and licensed, guaranteeing that they have met all of the requirements for technical qualification in their respective professions.